K.B. Spangler and I argue on the Internet. No blood is spilled. 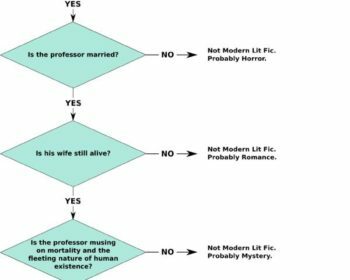 Is it Modern Literary Fiction? Sadly, it doesn’t look like they’re around any more.